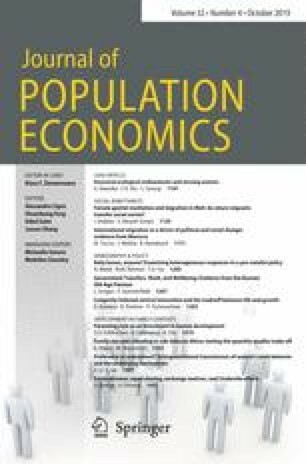 This paper attempts to evaluate the impact of current and future immigration flows on major macroeconomic variables of the West German economy. The analysis is based on a macroeconometric disequilibrium model for the West German economy. This model is extended until 1995 and used for several simulation experiments. Special attention is given to the notion that the effects of immigration are regime-specific, i.e., they depend on the type of disequilibrium prevailing on the goods and labor market. We are grateful for helpful comments made by Michael Burda, Gustav Heidbrink, Werner Smolny and three anonymous referees. The usual disclaimer applies.